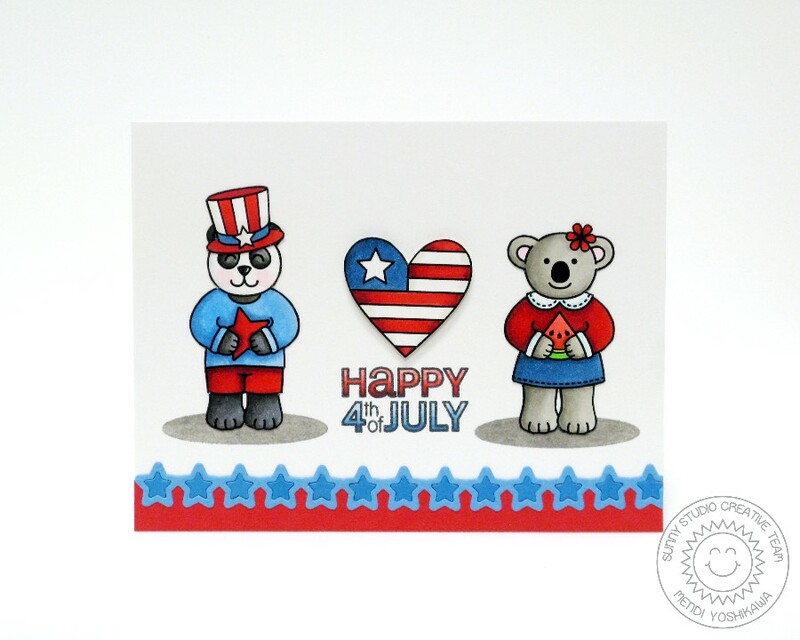 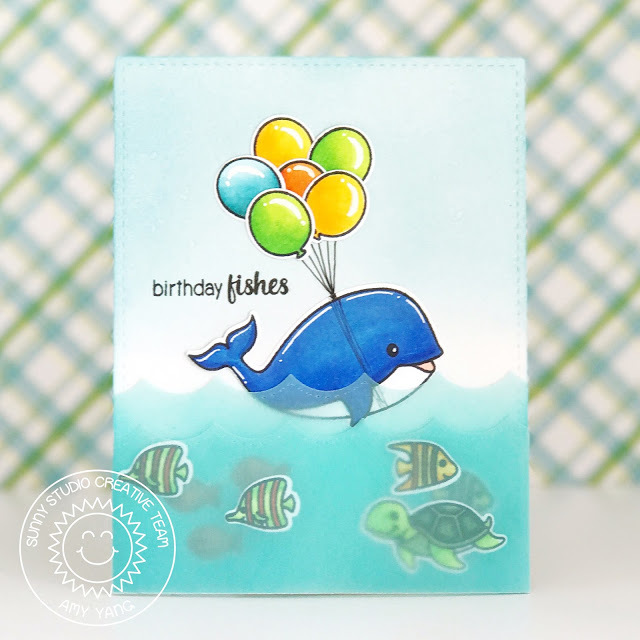 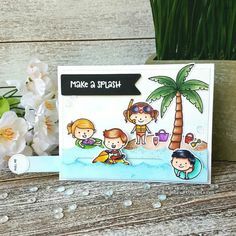 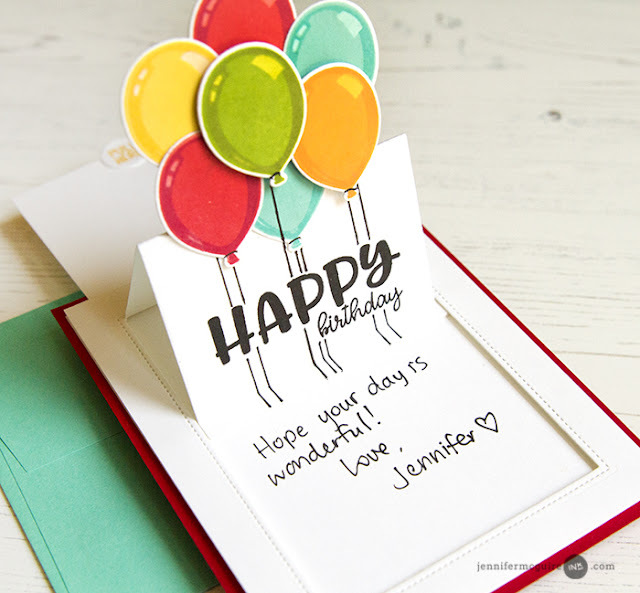 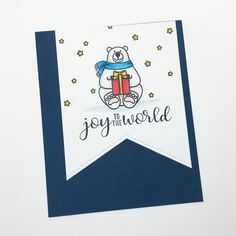 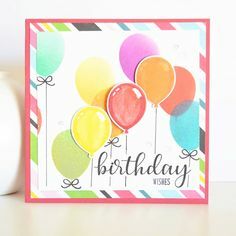 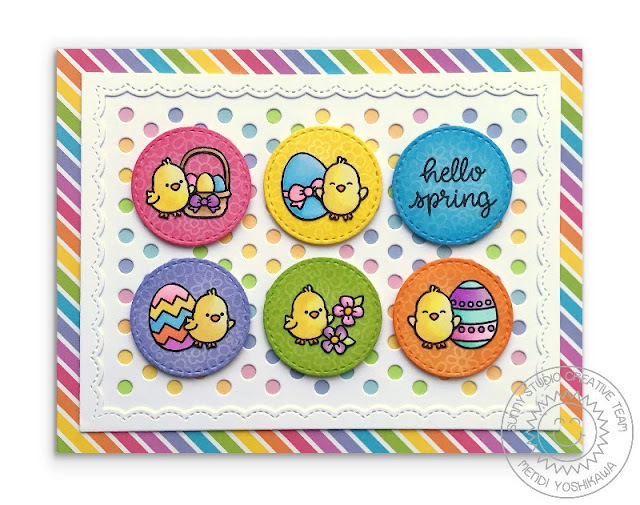 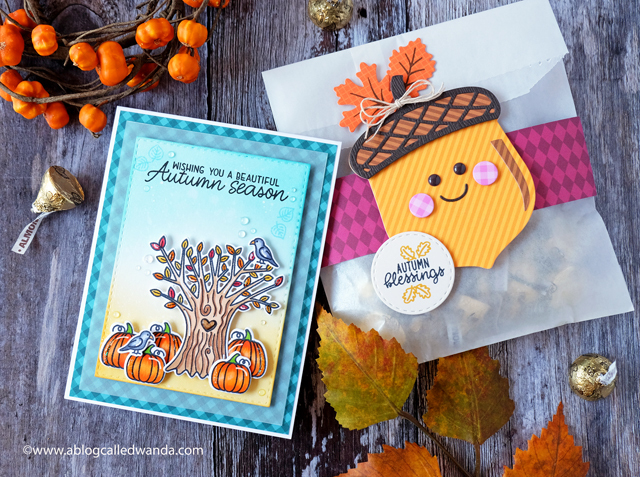 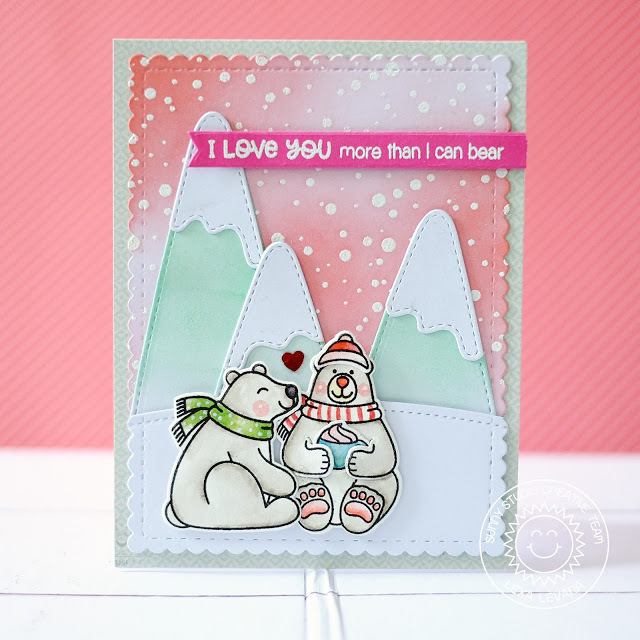 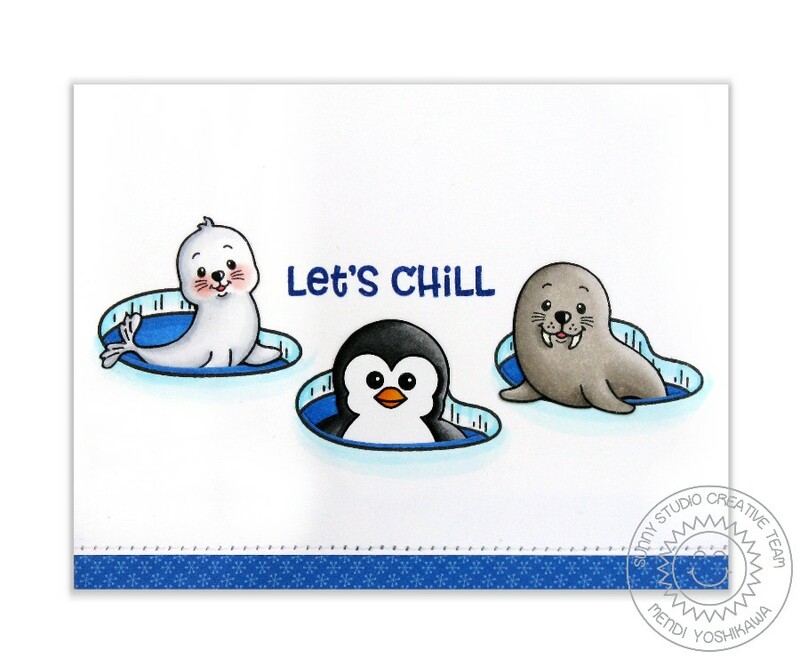 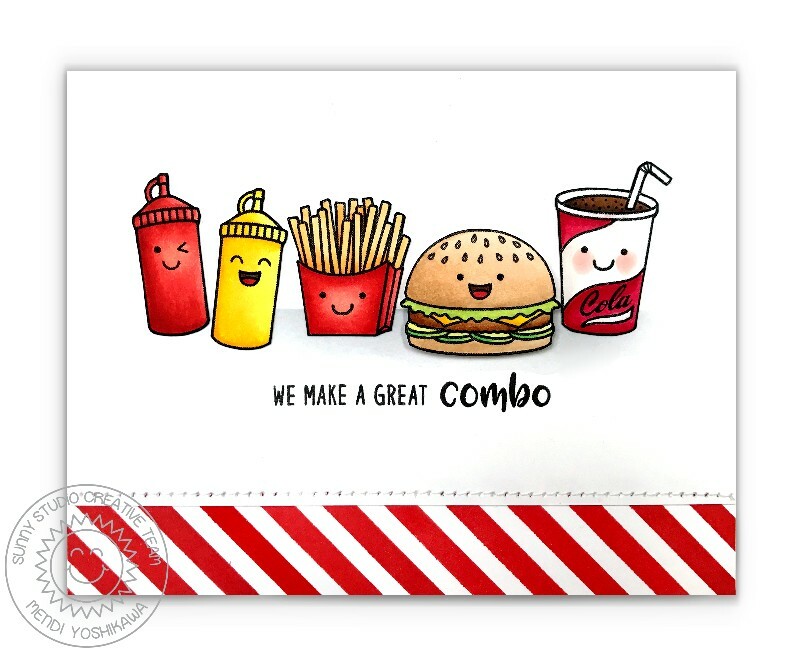 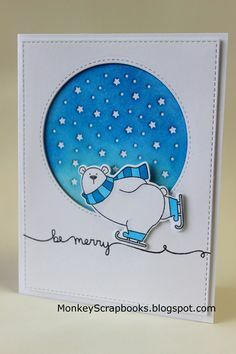 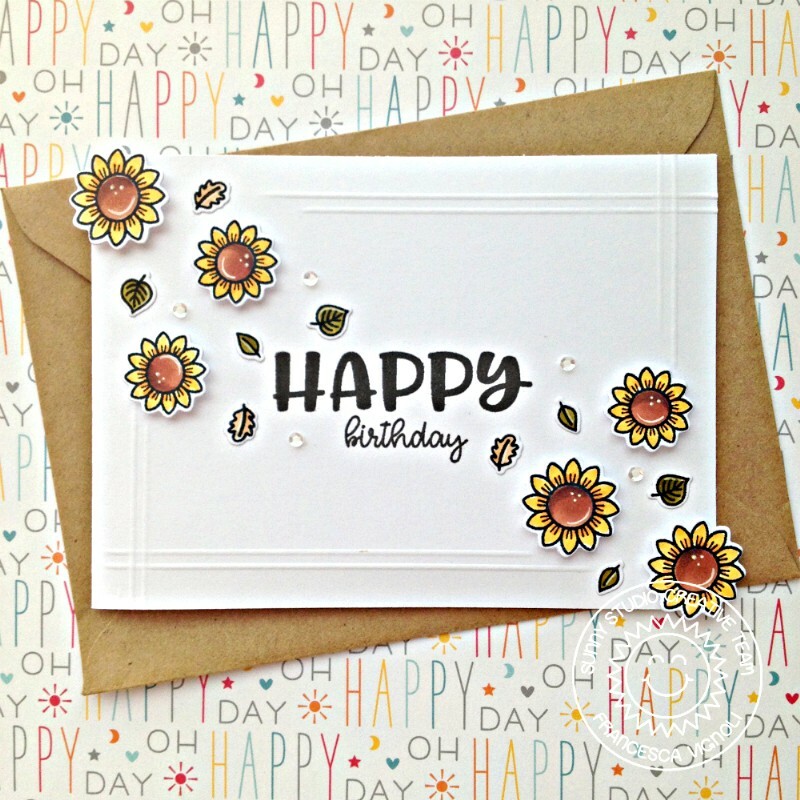 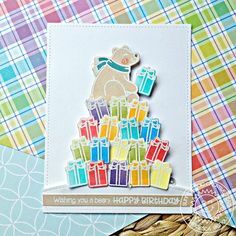 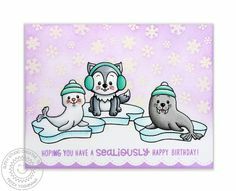 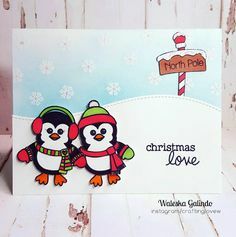 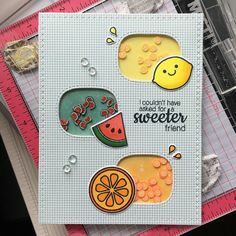 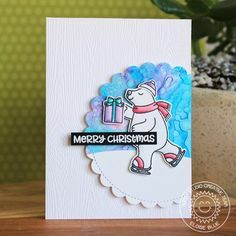 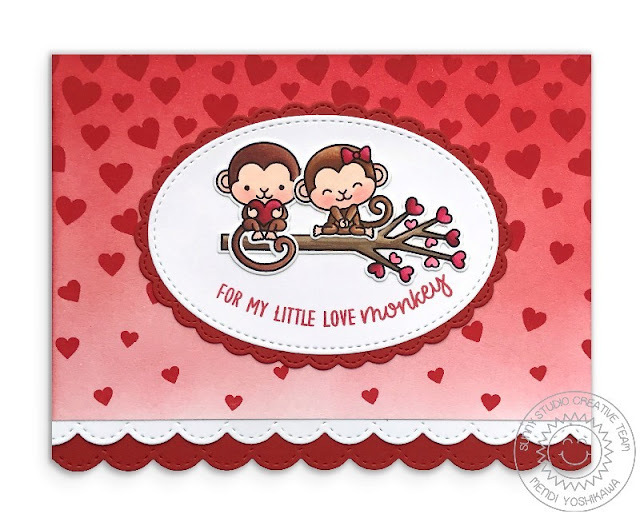 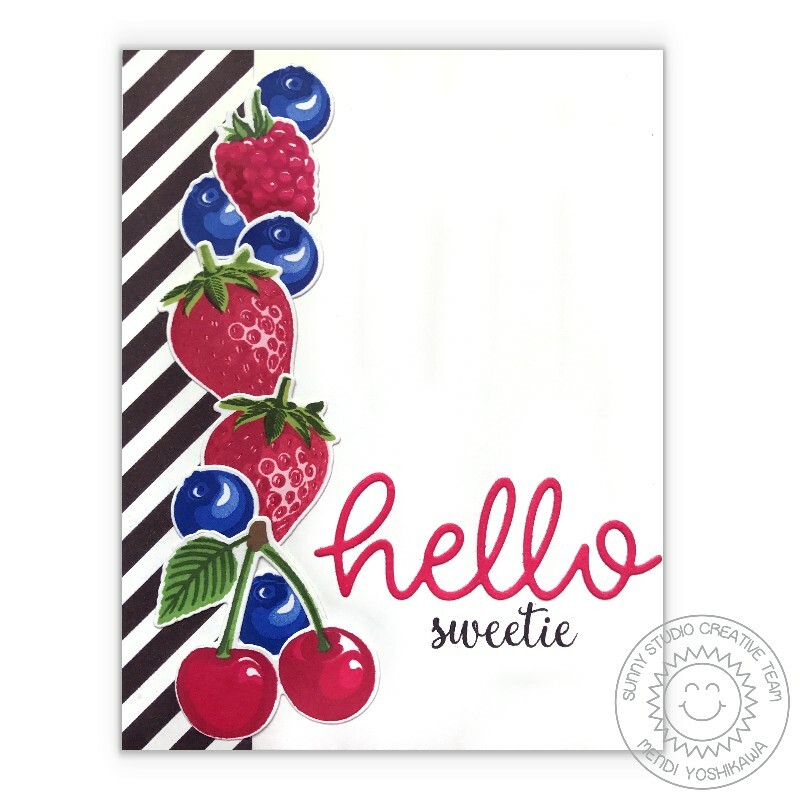 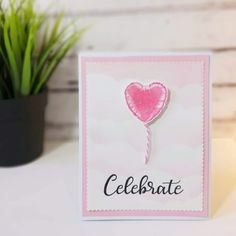 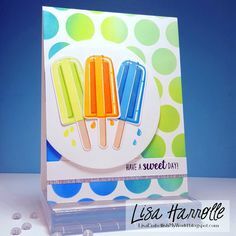 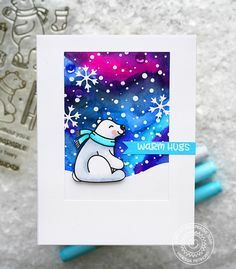 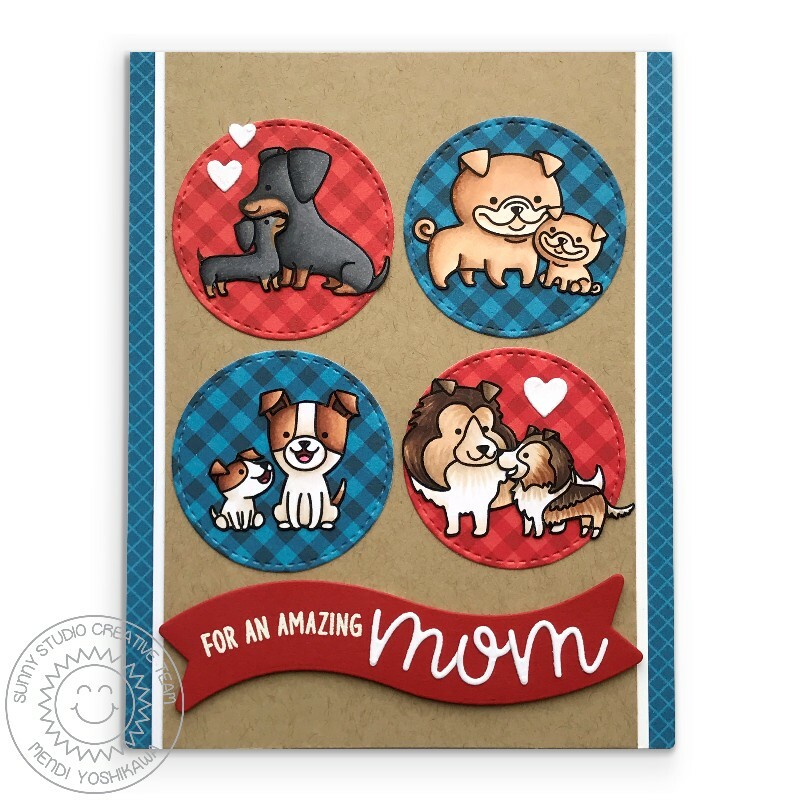 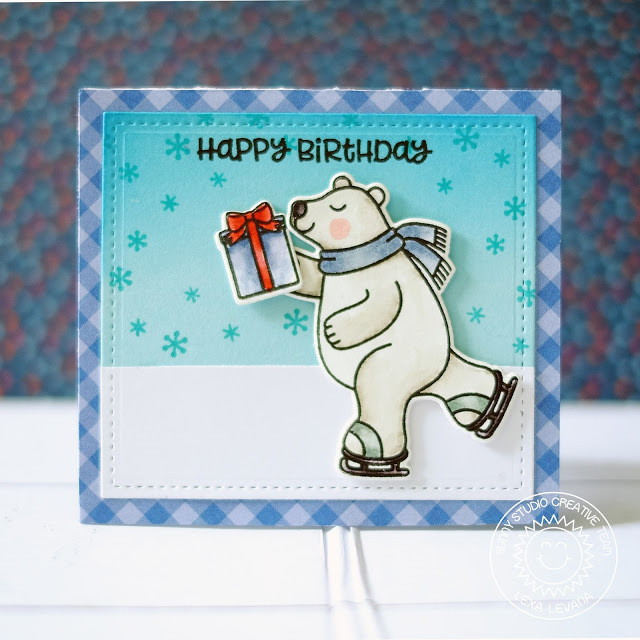 For my card here, I used the Playful Polar Bears stamp set and coordinating dies. 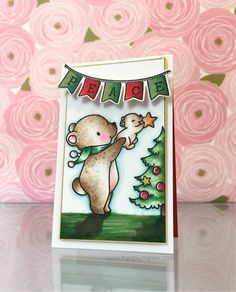 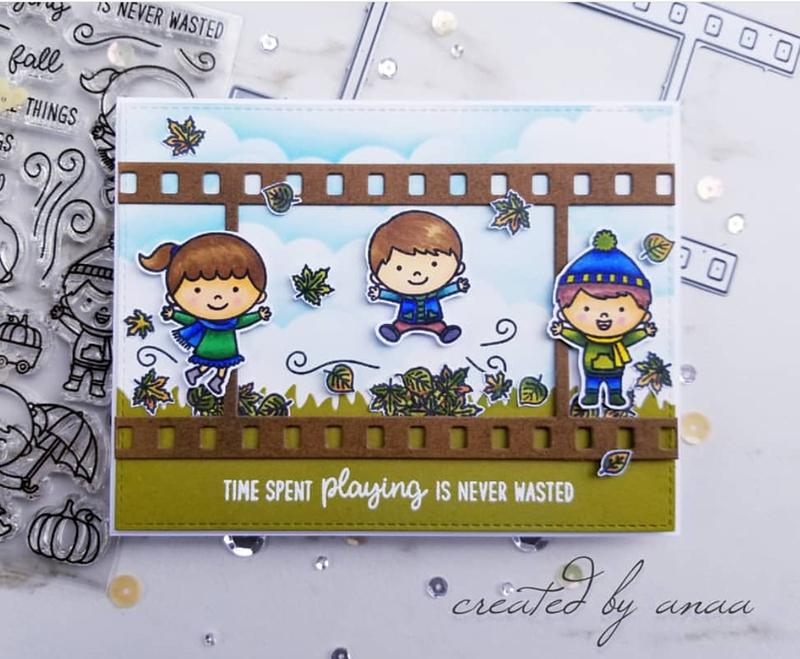 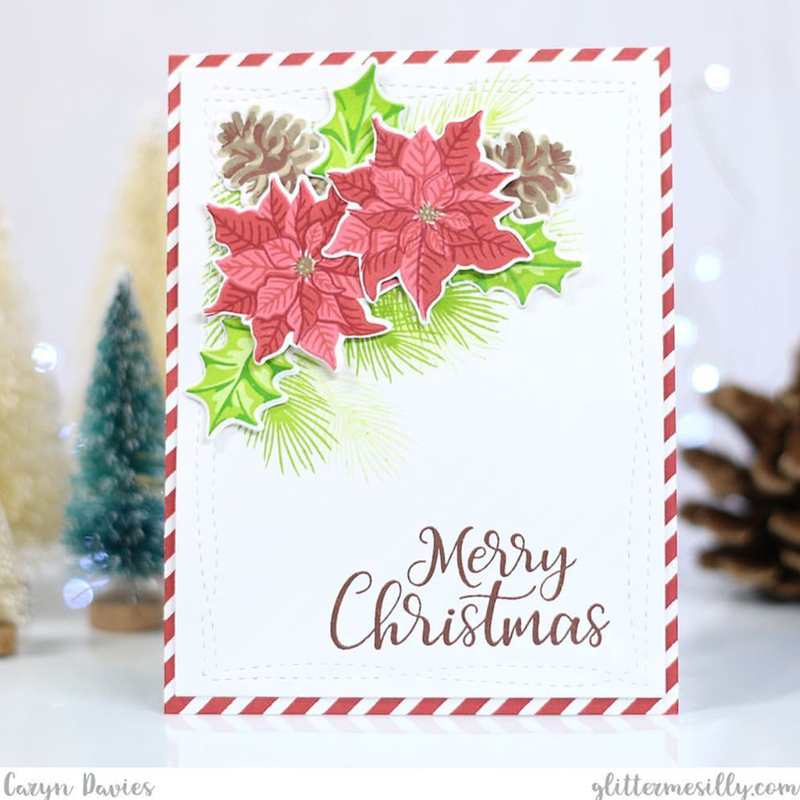 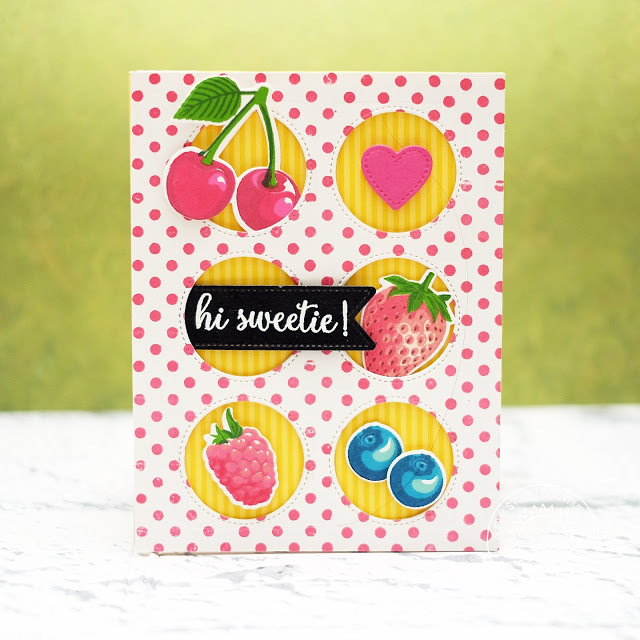 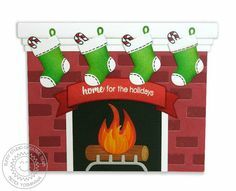 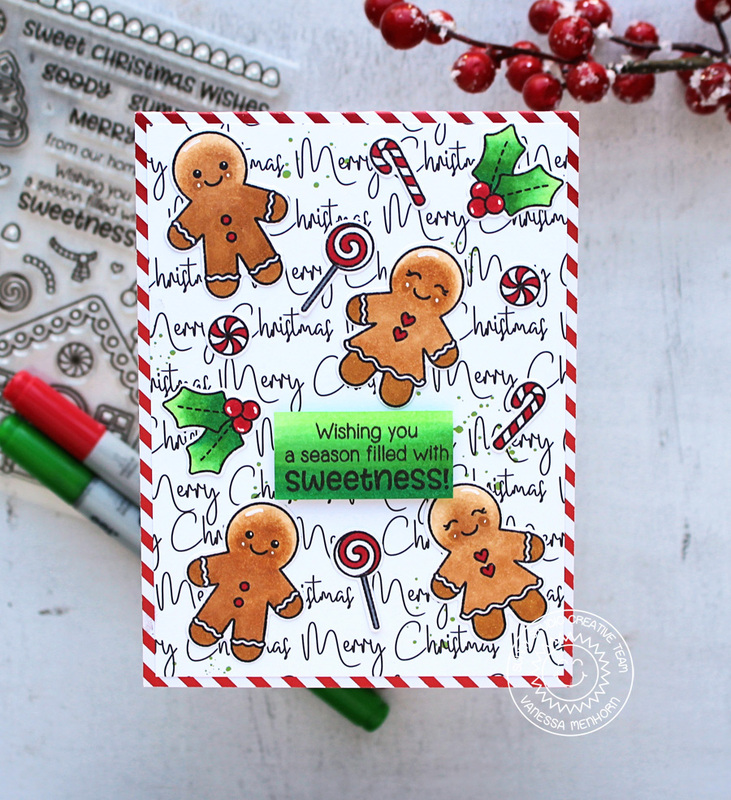 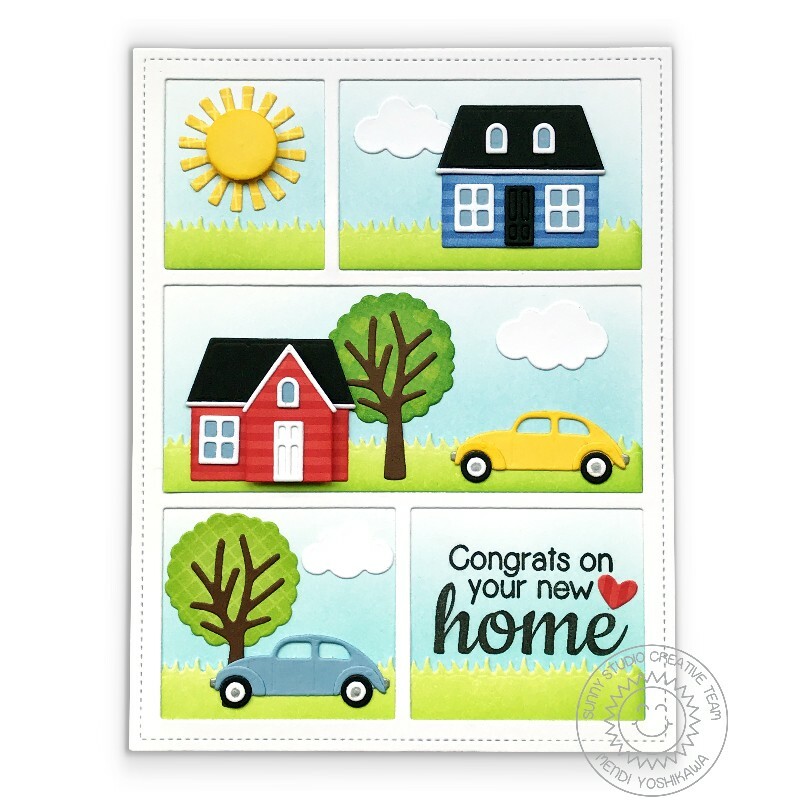 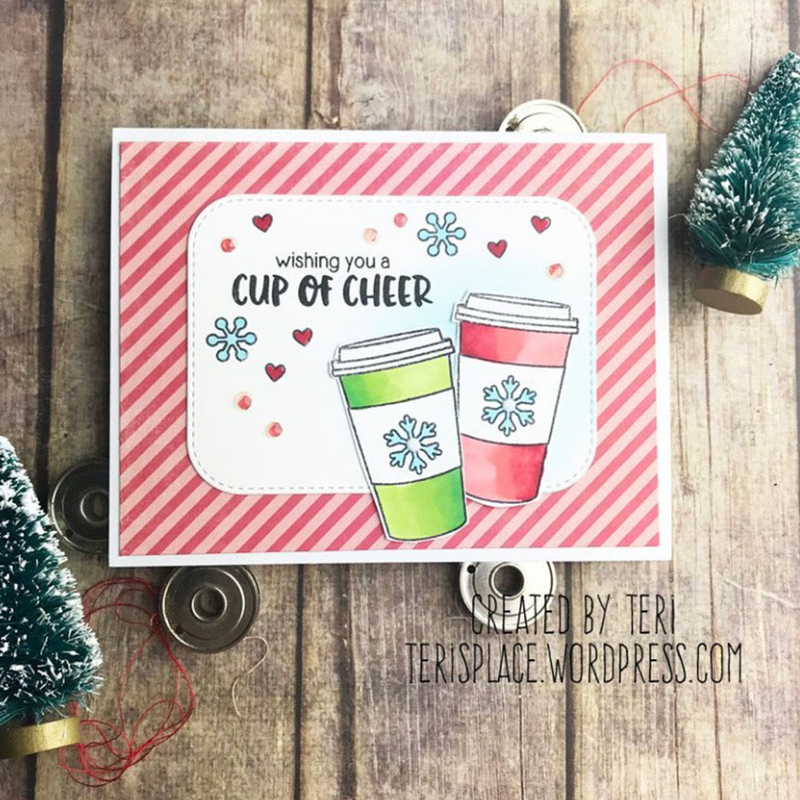 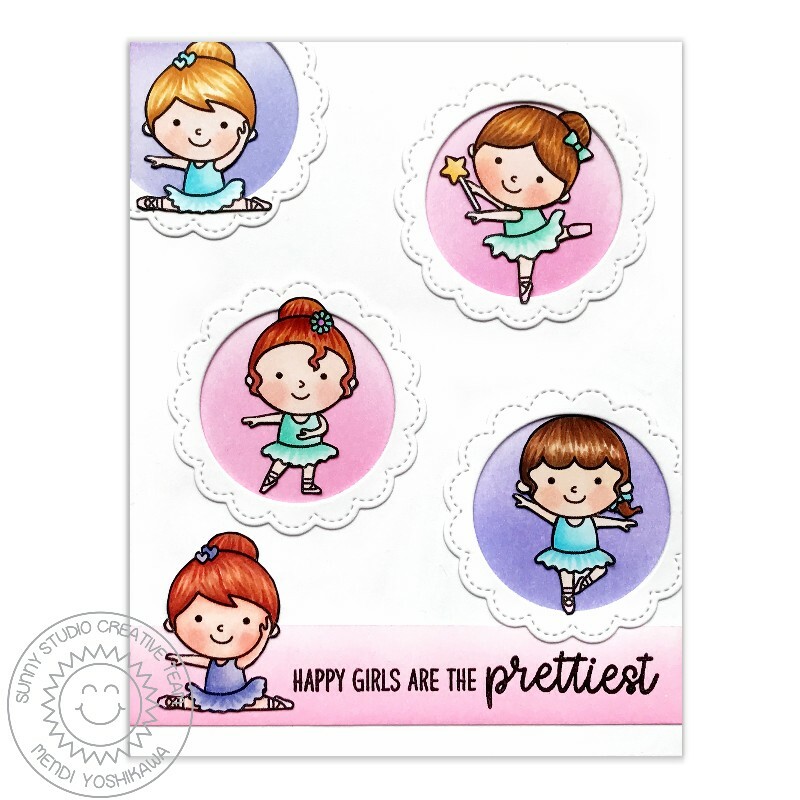 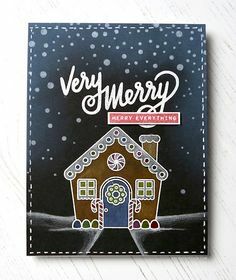 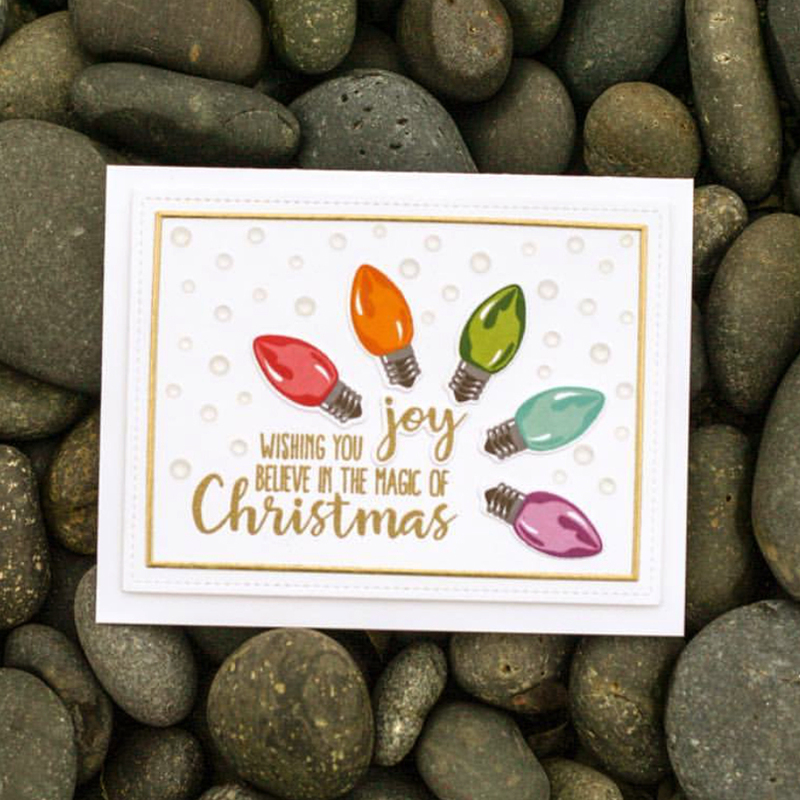 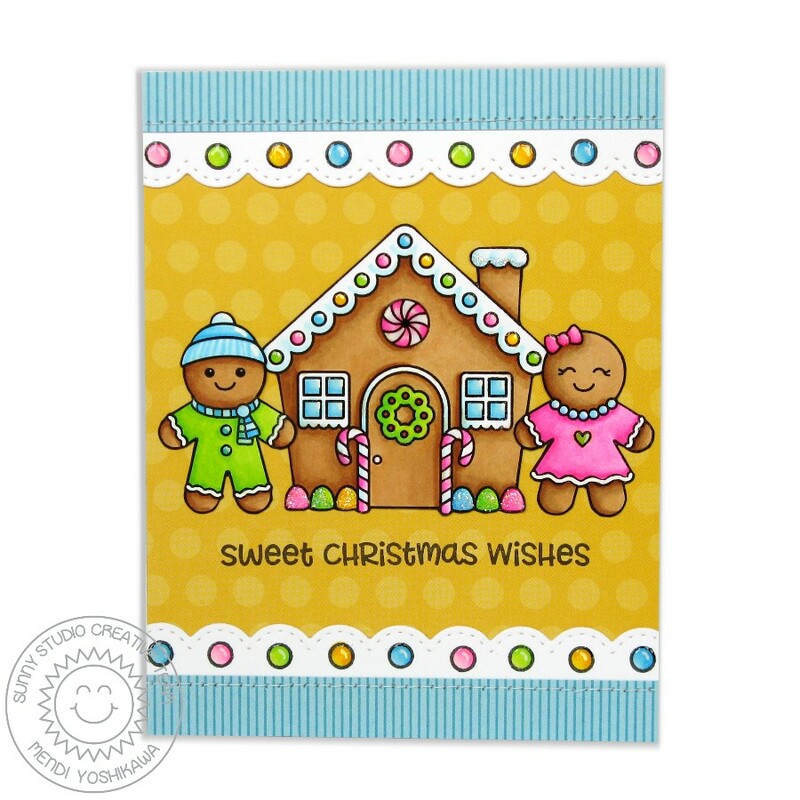 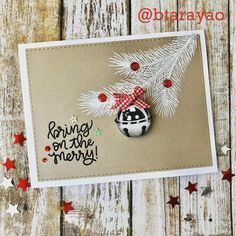 The little trees in the background are from the Christmas Home stamp set. 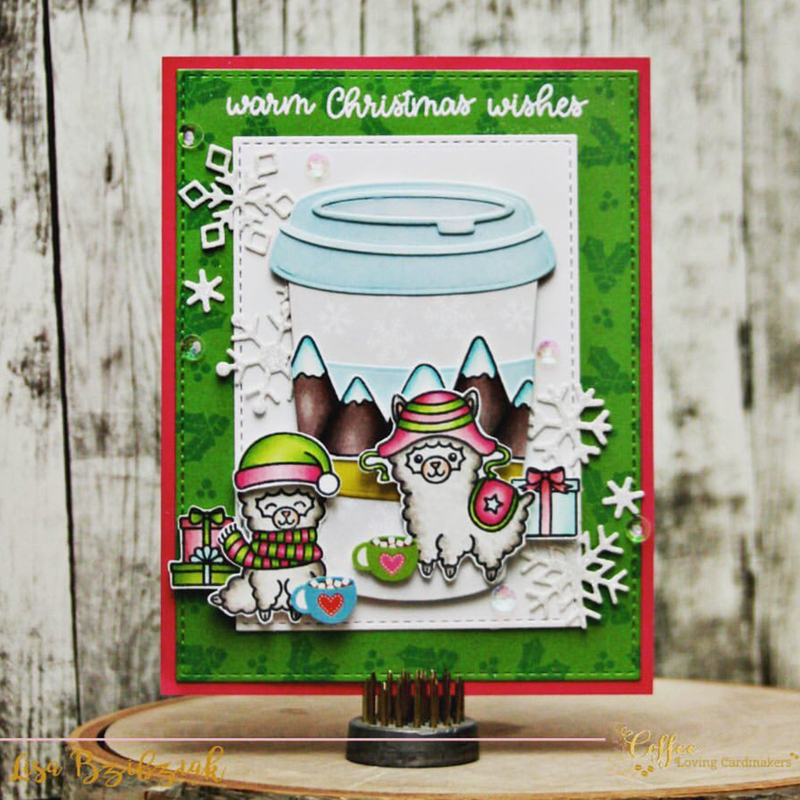 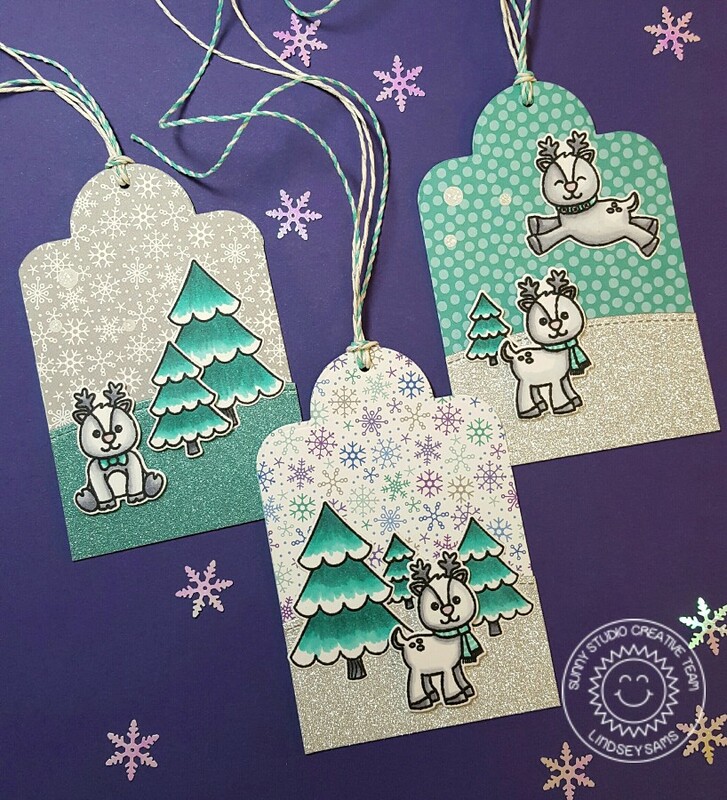 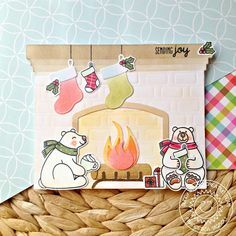 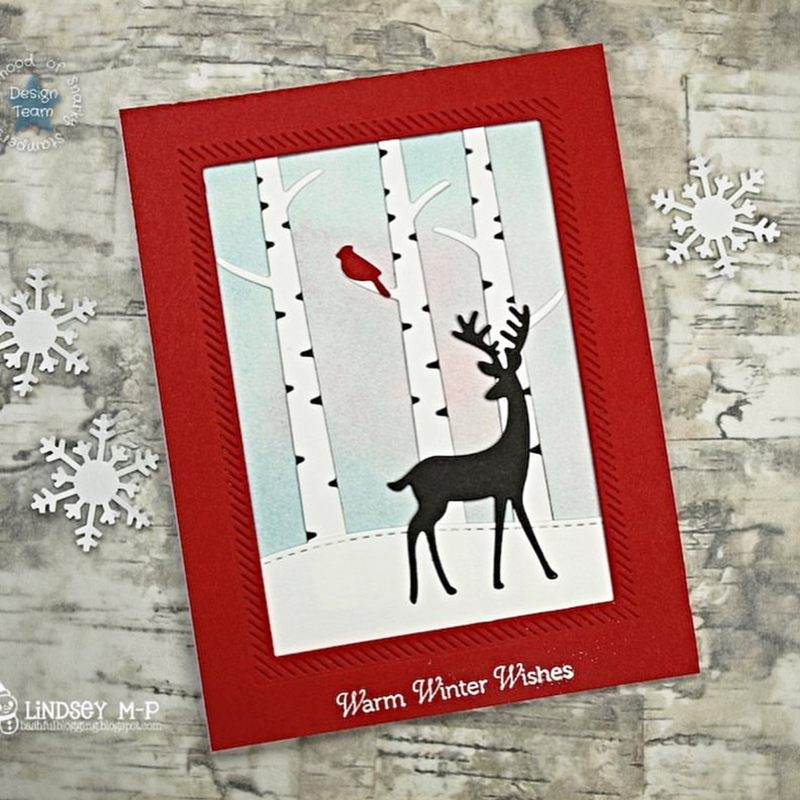 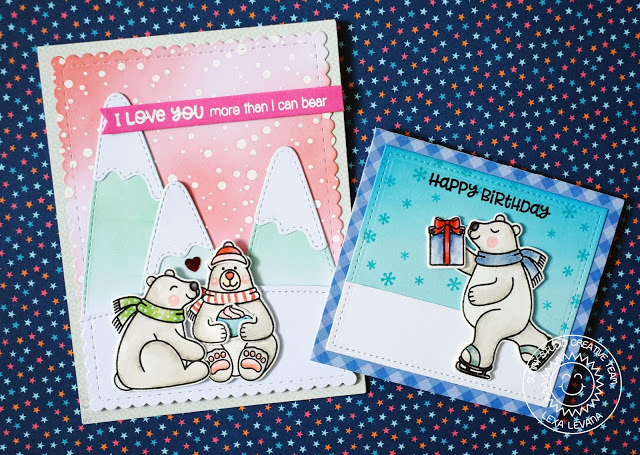 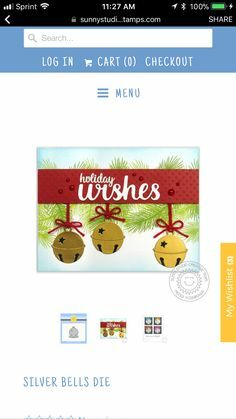 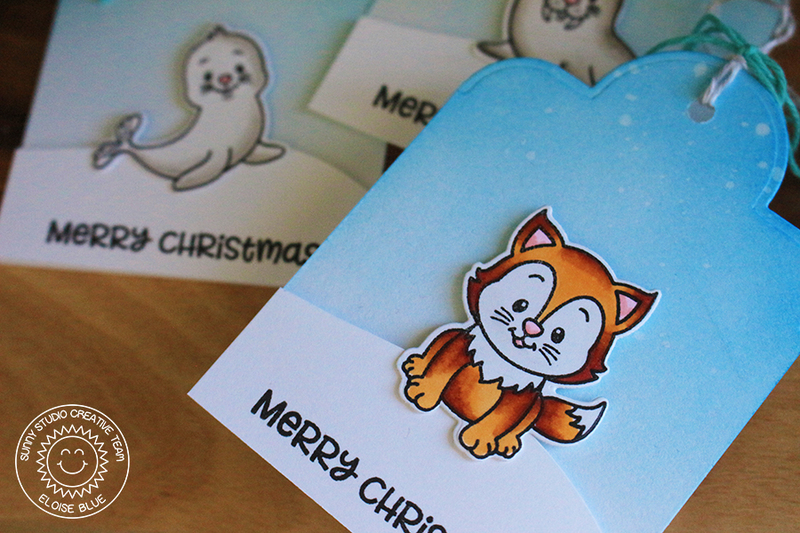 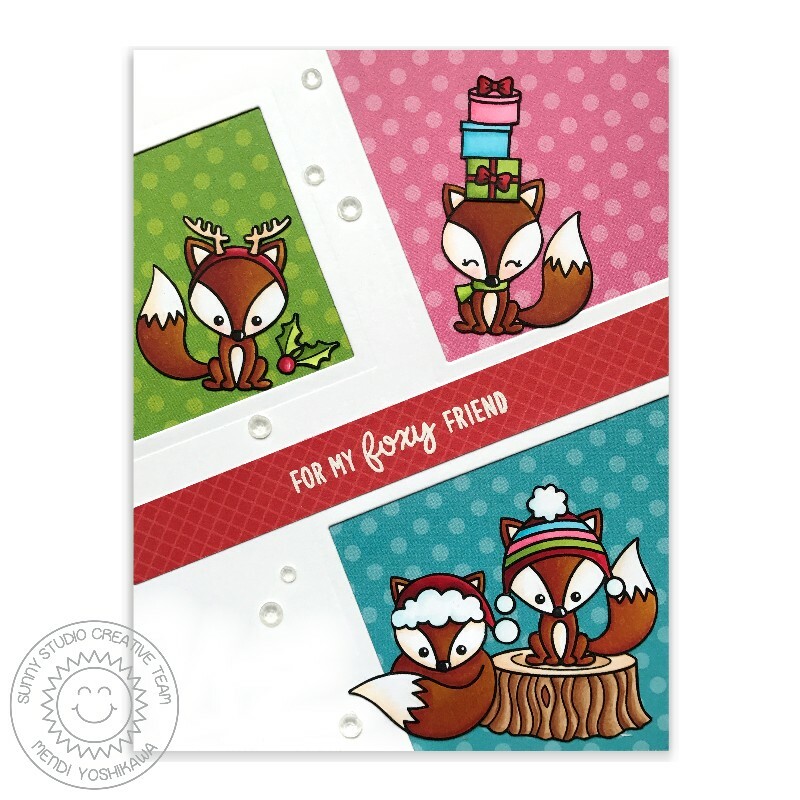 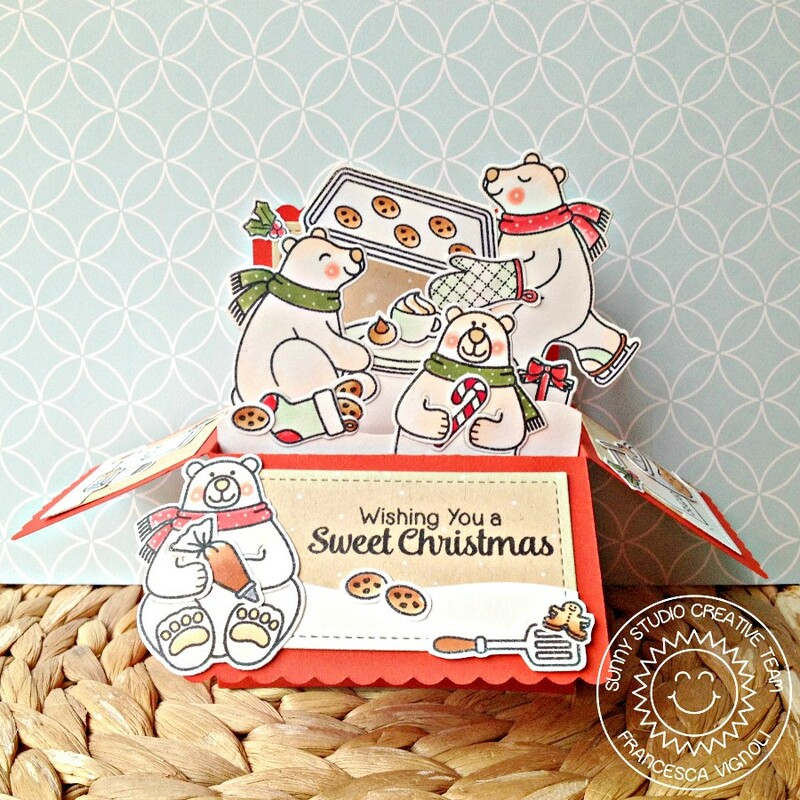 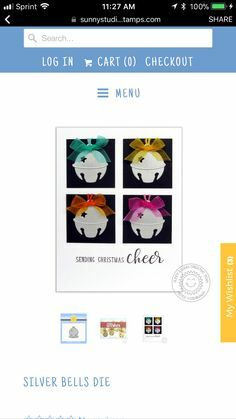 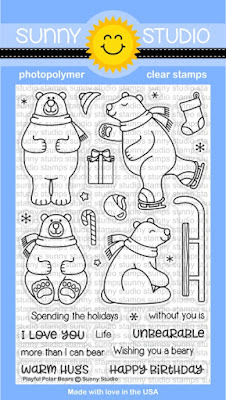 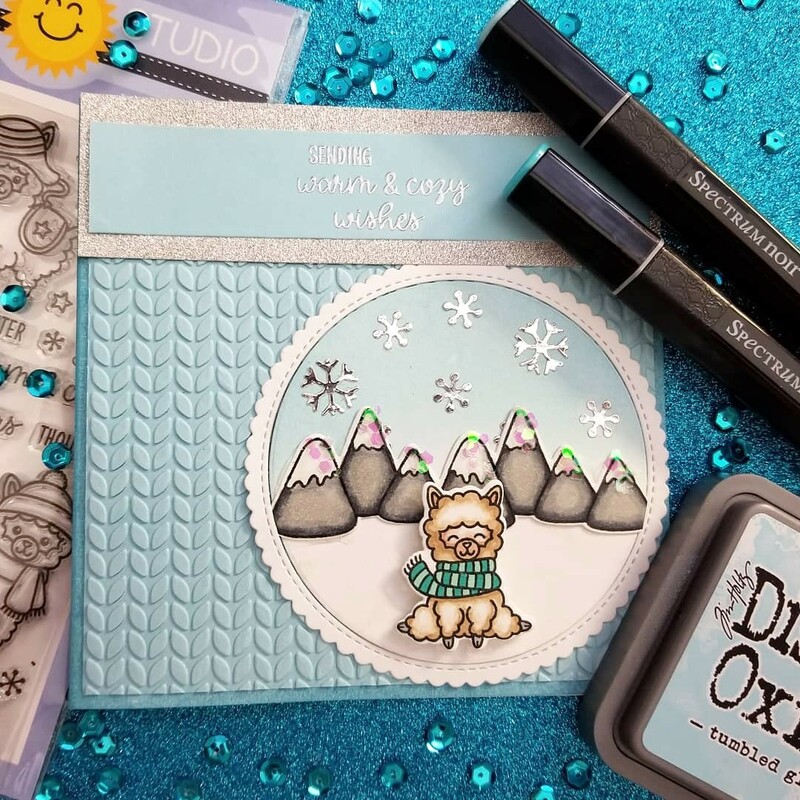 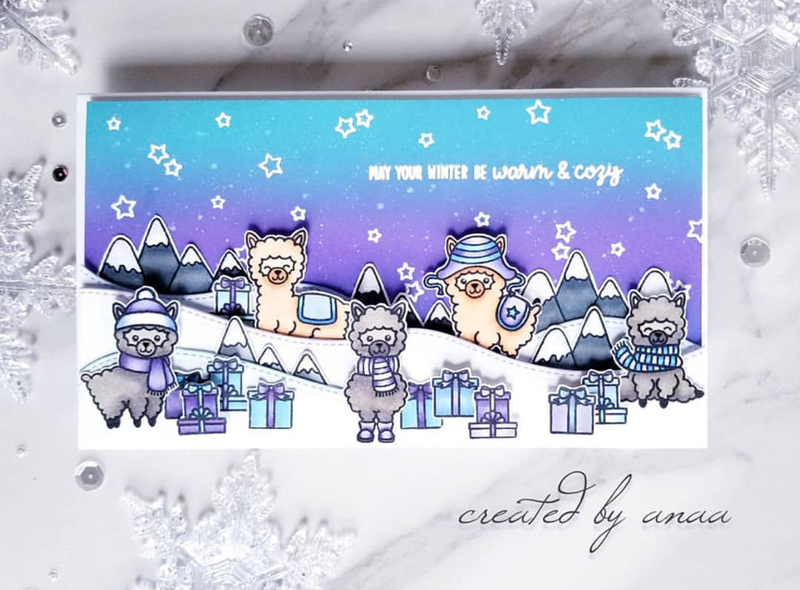 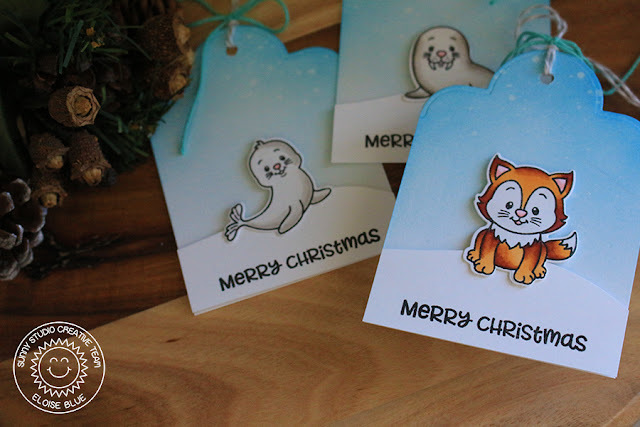 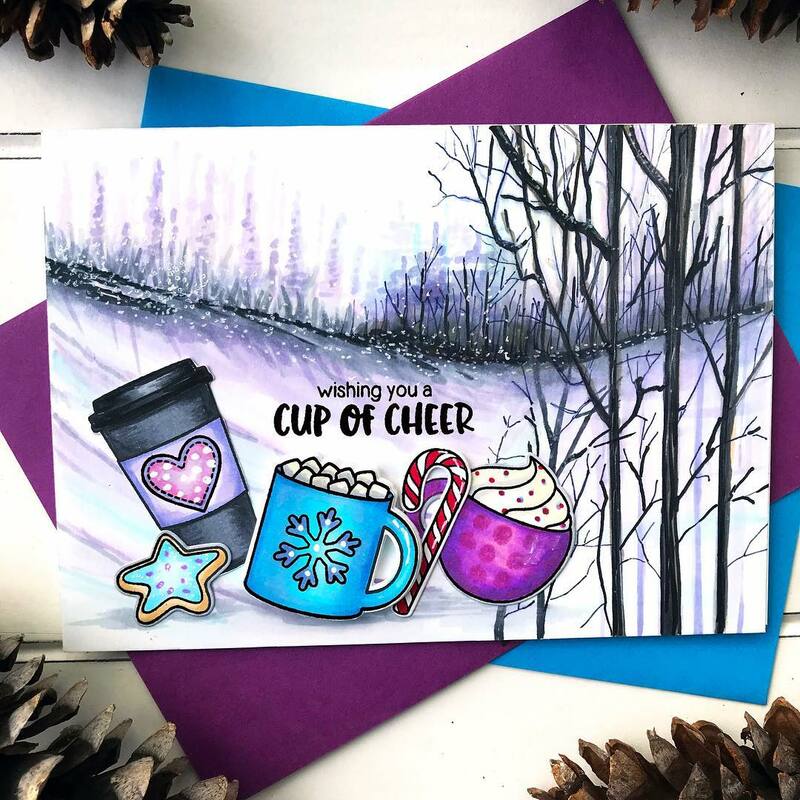 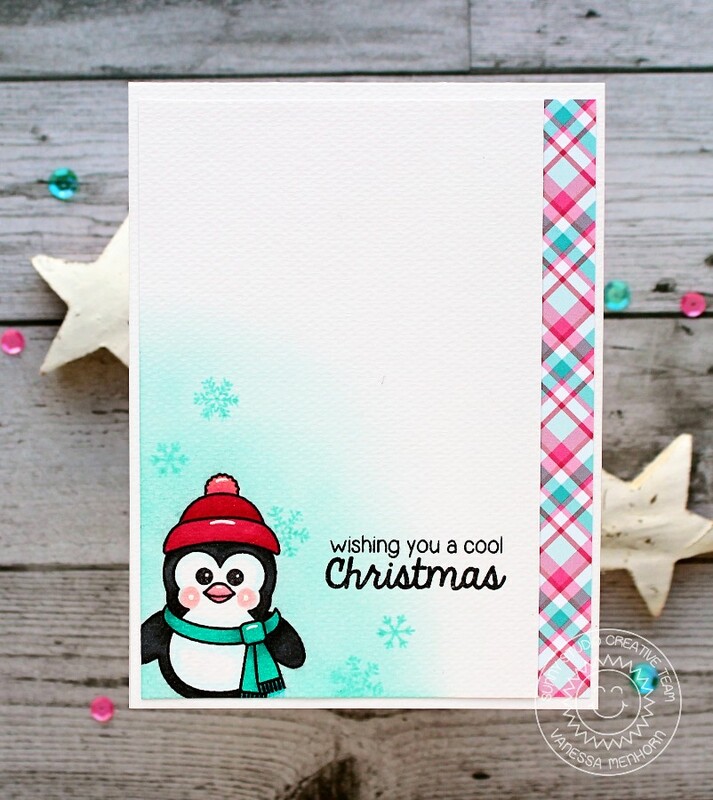 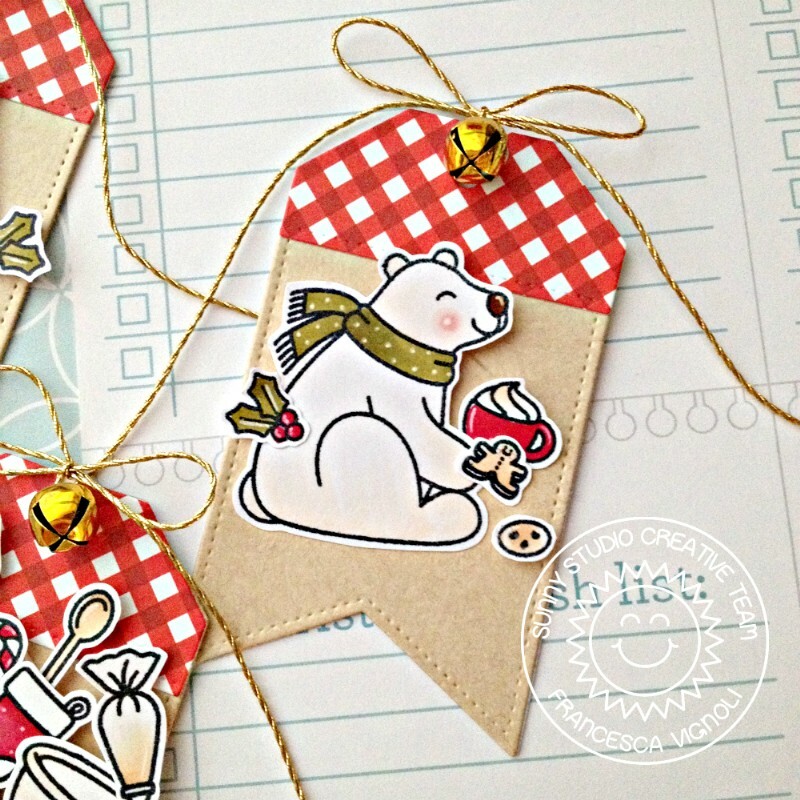 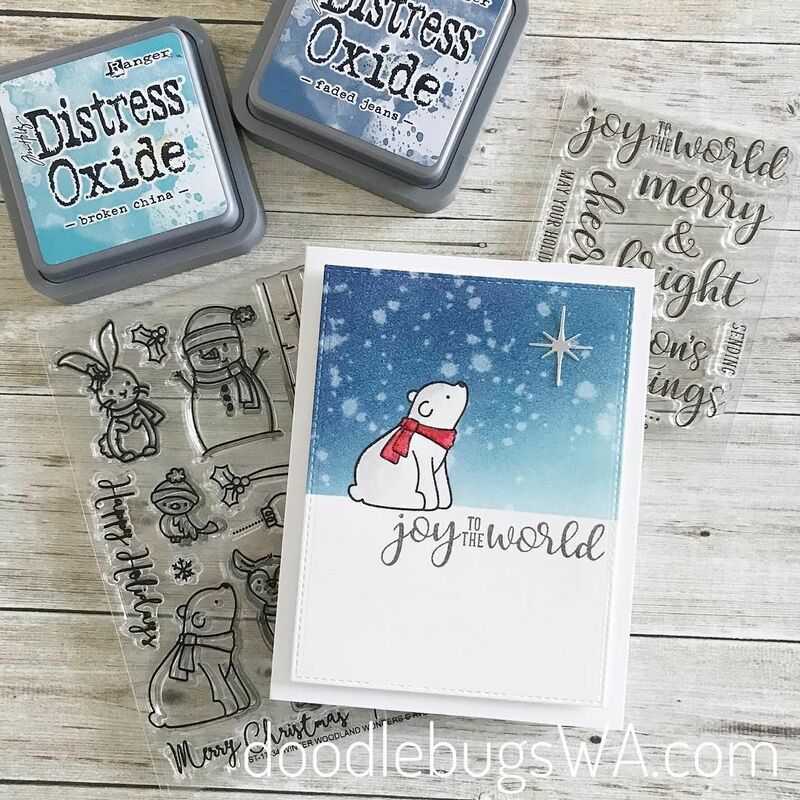 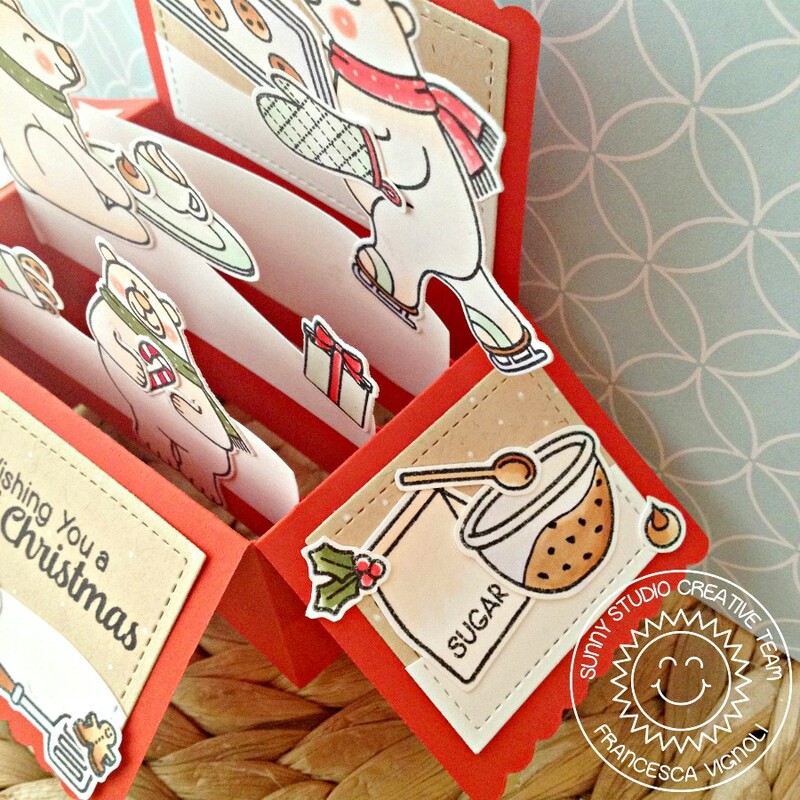 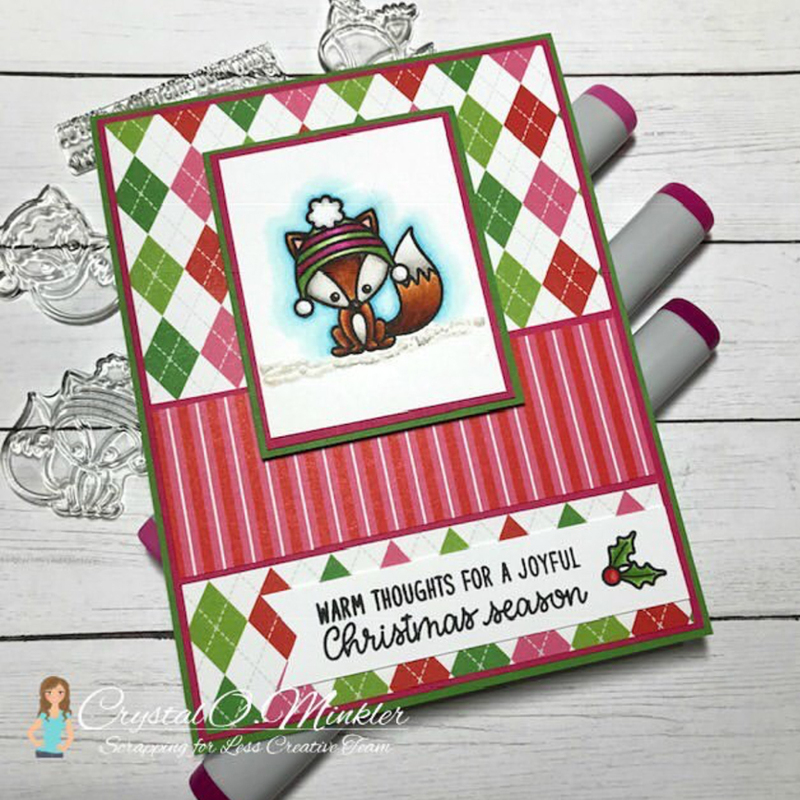 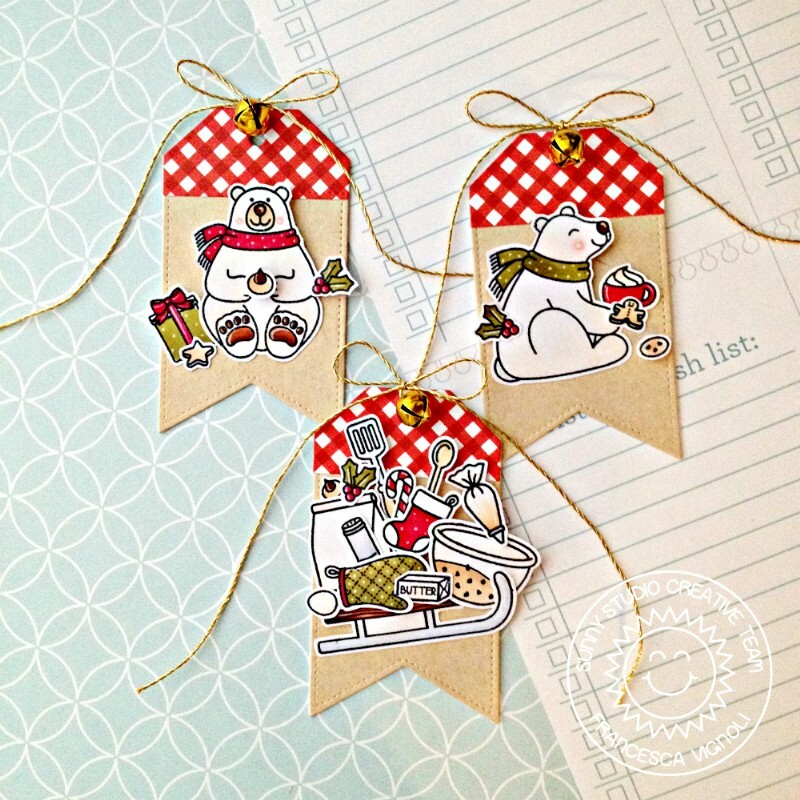 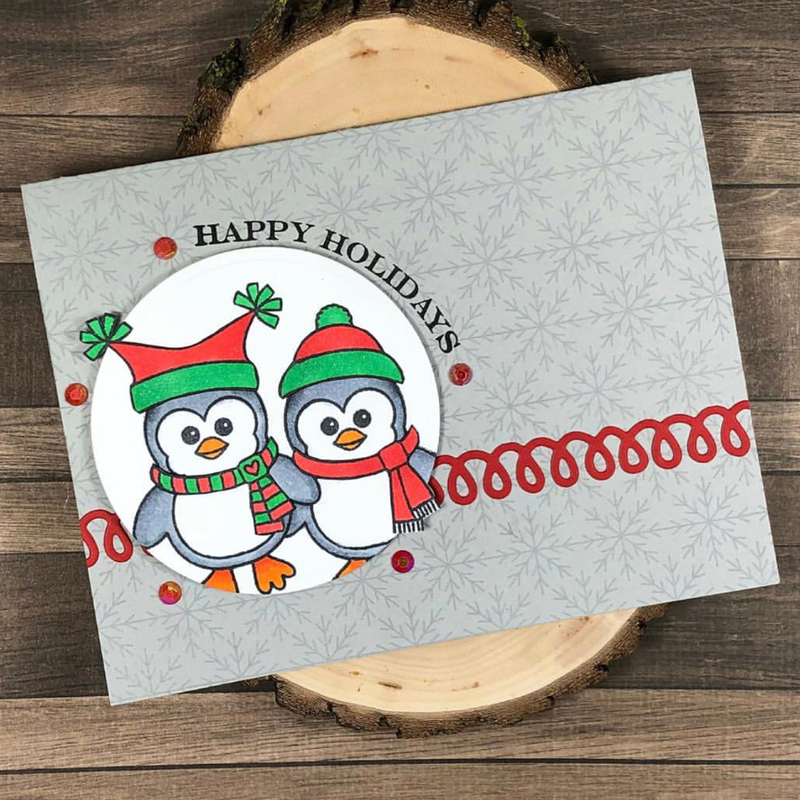 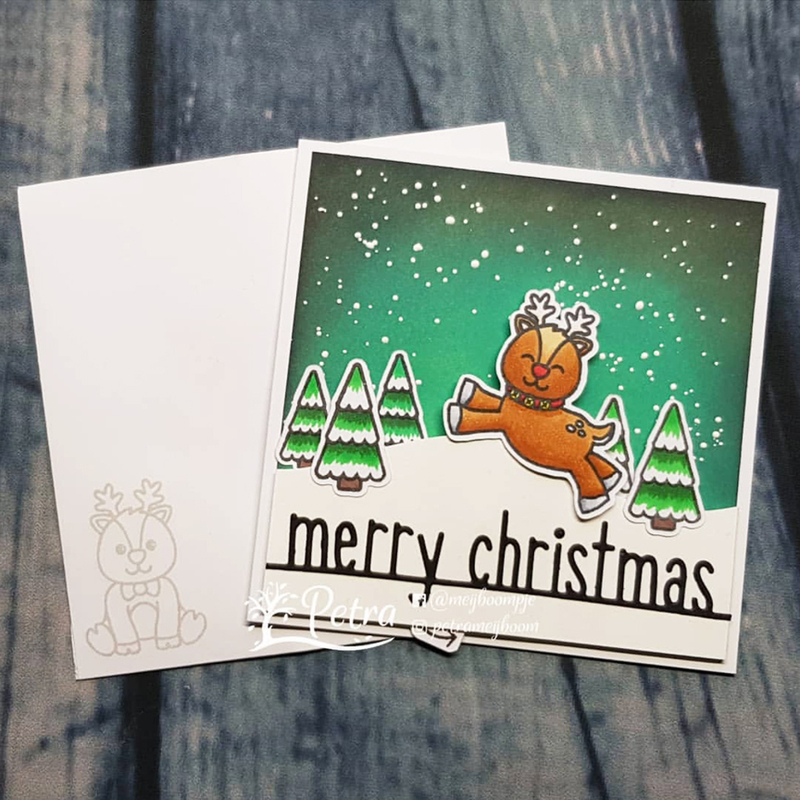 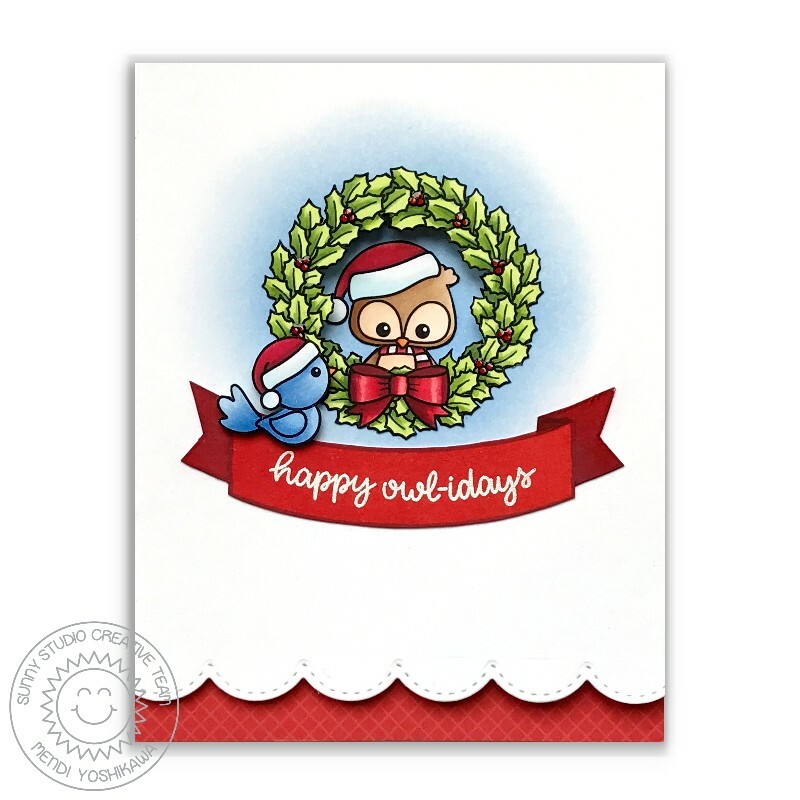 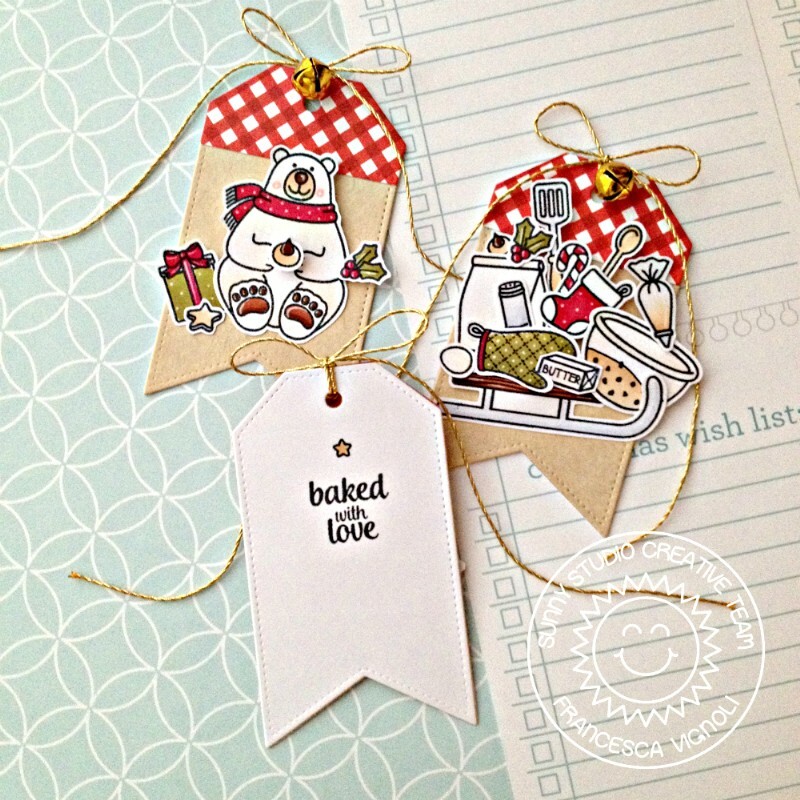 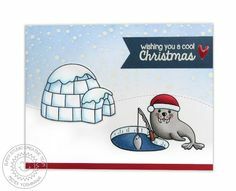 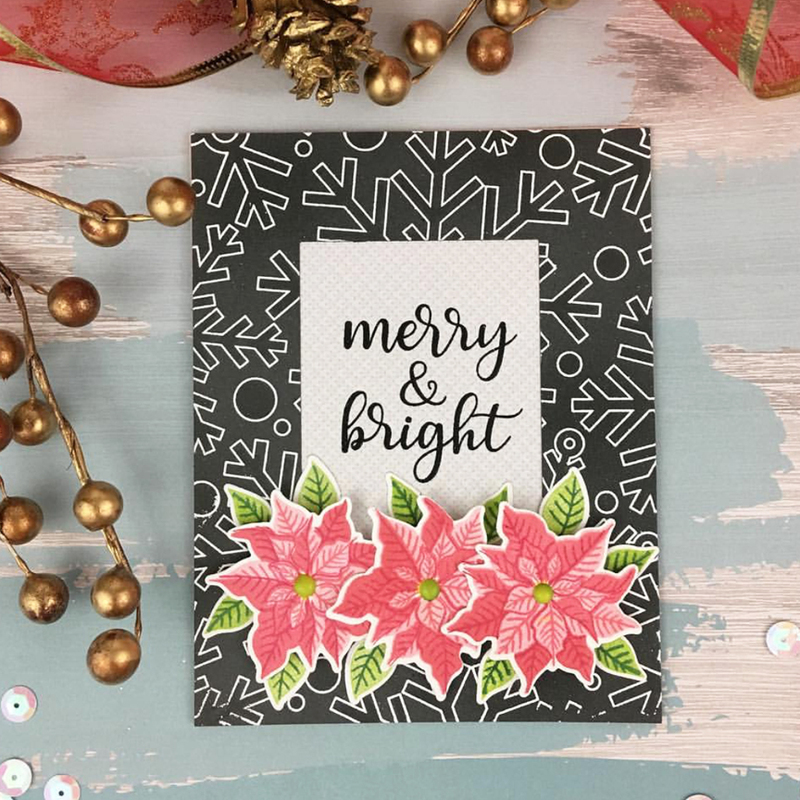 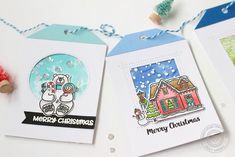 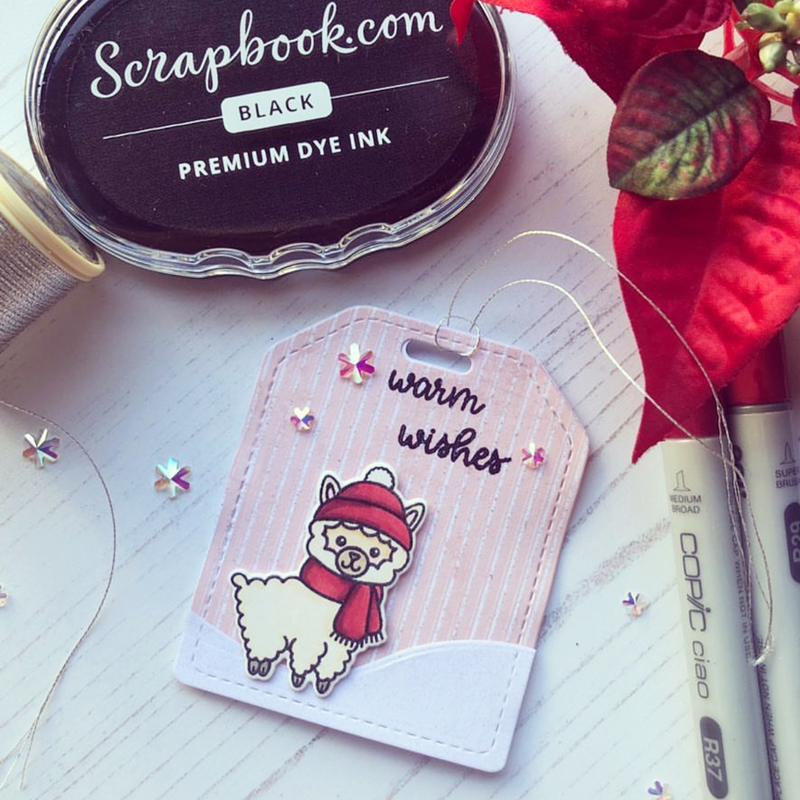 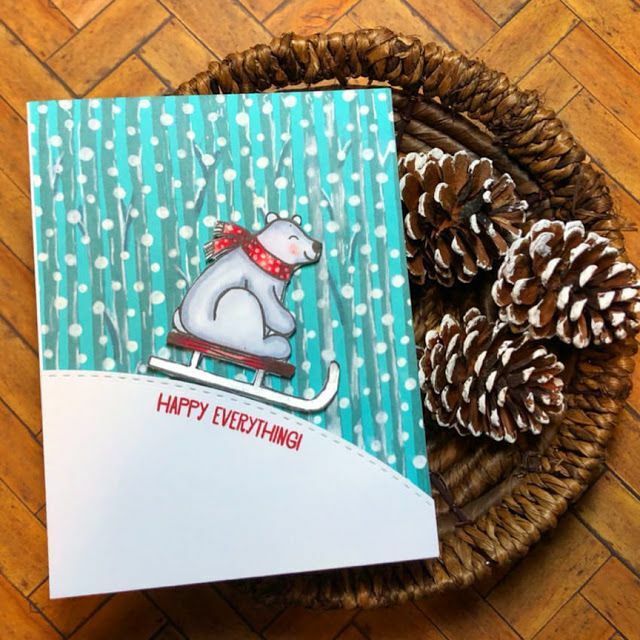 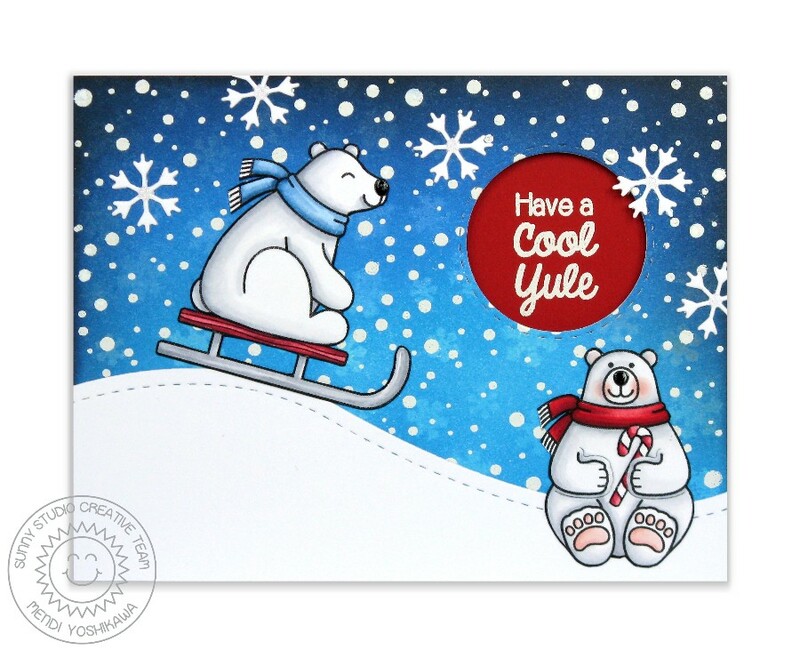 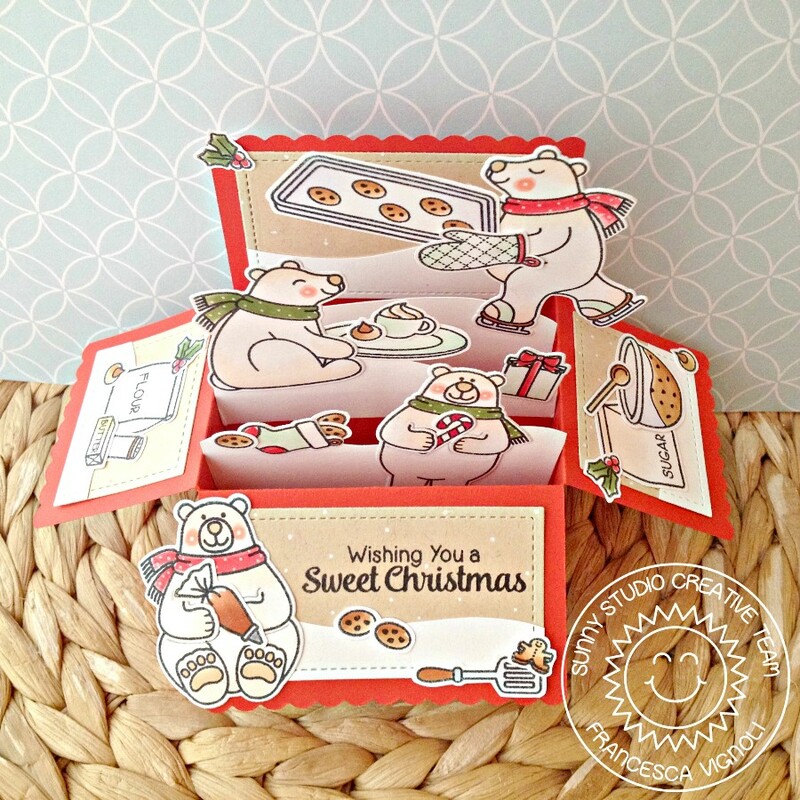 Sunny Studio Stamps: Winter Holiday Christmas Cards using Polar Playmates & Playful Polar Bears Sets. 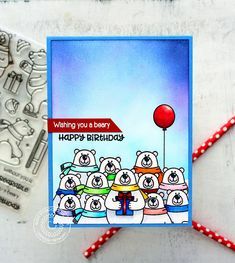 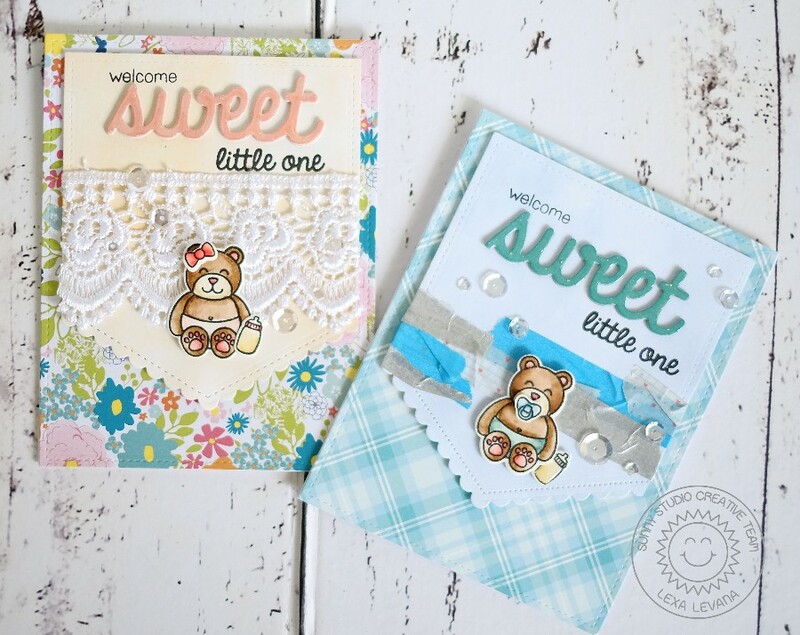 Today I used the super adorable bears from Playful Ploar Bears . 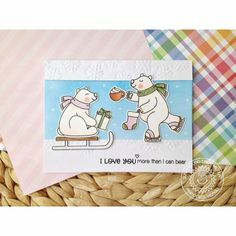 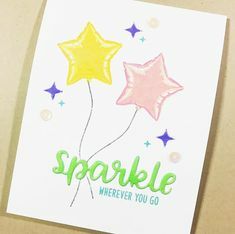 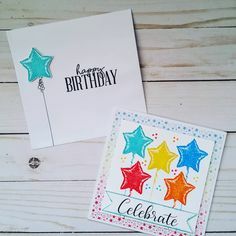 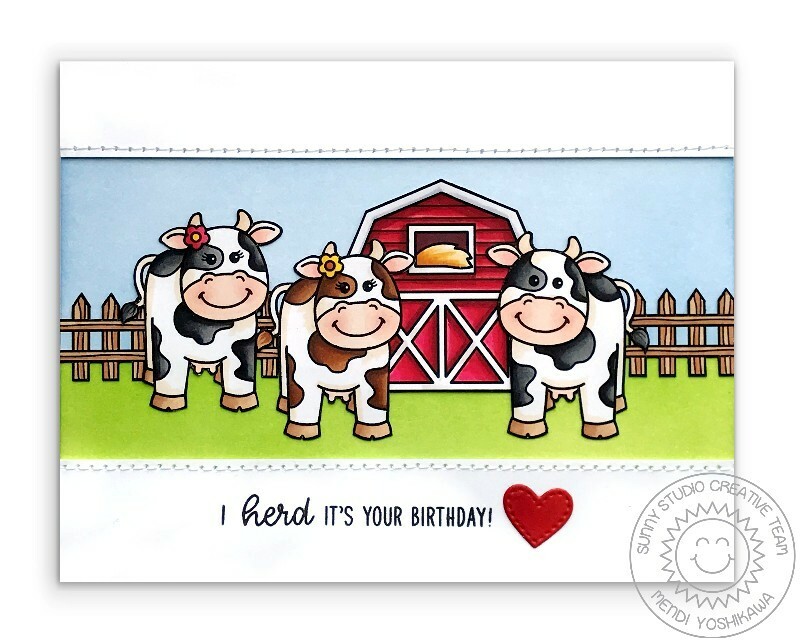 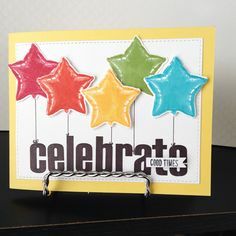 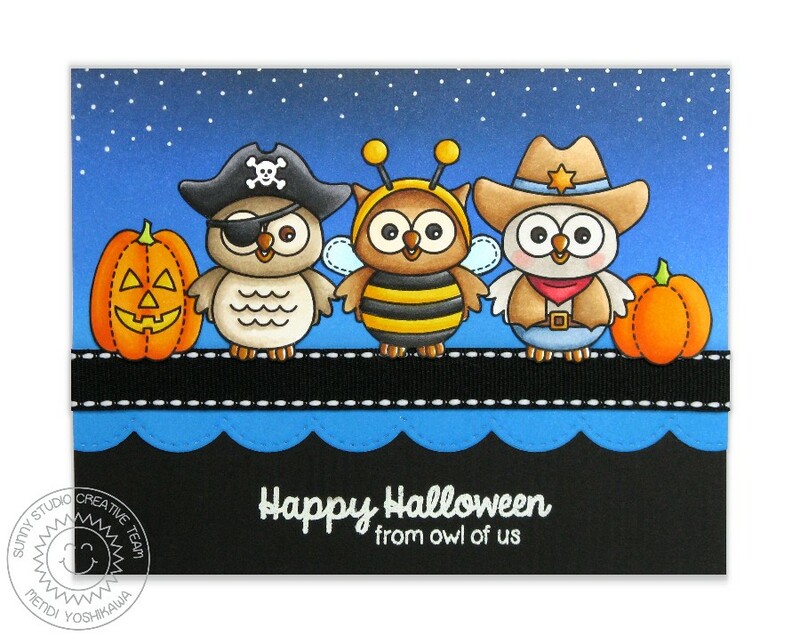 I stamped the gift, cane and the cup first and then masked them before stamping the bears.